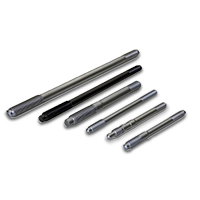 Unlike unbalanced underdrive pulleys, which offer no protection to high performance engines, the ATI Super Damper provides balanced dampening of torsional crankshaft vibrations at all RPM. 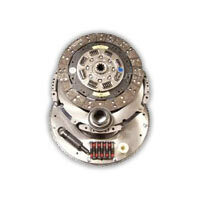 The ATI Super Damper comes with laser-etched timing marks and is a direct replacement for the stock OEM unit. 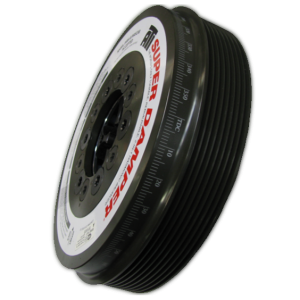 The Super Damper is especially needed in high performance and modified trucks to help protect against harmful engine harmonics and features a six groove serpentine belt drive on the outershell to utilize the factory serpentine belt set-up. All ATI Super Dampers exceed SFI 18.1 Safety Certification and are approved for competition use. 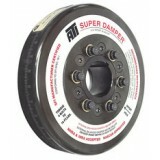 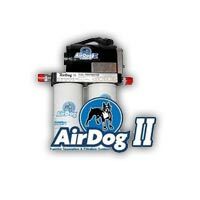 ATI Performance Products is proud to introduce its Super Damper for Cummins 6BT diesel engines from 1992 through 1998. 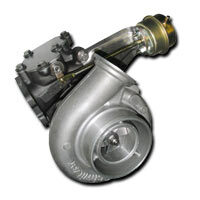 ATI P/N 917373 is designed for the 5.9-liter diesel engine with 2 timing slots. Factory dampers, viscous, and non-dampened pulleys offer no protection to highly modified and high RPM engines. 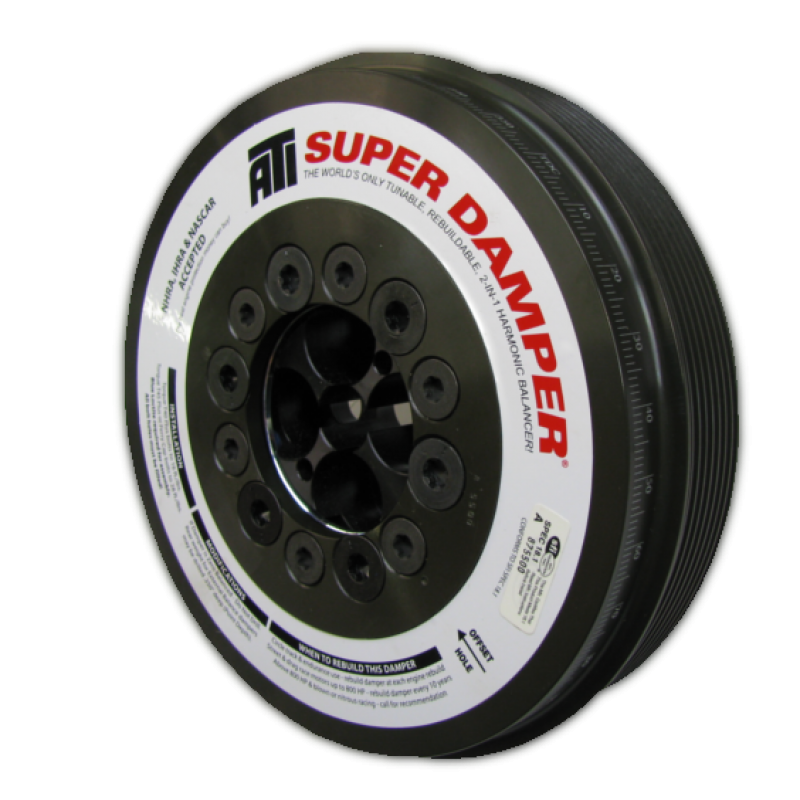 The ATI Diesel Super Damper provides balanced dampening of torsional crankshaft vibrations through all RPM ranges. 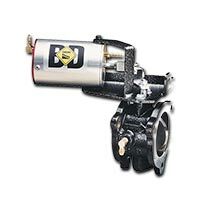 The damper is SFI 18.1 Safety Certified for competition use. 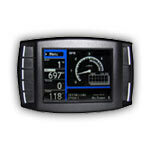 Do you have a high horsepower diesel truck or tractor puller? If so, ATI has the damper for you! 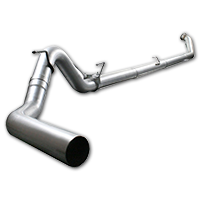 The 7.8" damper for 2007.5 AND NEWER Dodge Cummins directly replaces the stock OEM damper. 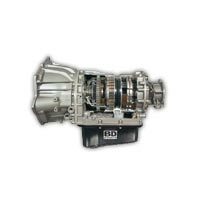 Its outer shell has been machined with the necessary drive pulleys to fit with the factory belt set-ups and it includes laser-etched timing marks around its circumference as well as an OEM style steel reluctor wheel. 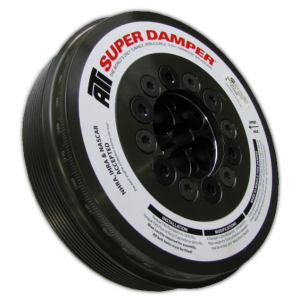 ATI Super Dampers provide balanced dampening of torsional crankshaft vibrations through all RPM ranges and exceed SFI 18.1 Safety Certification for competition use. As with all ATI Dampers, the 6.7L Damper is fully rebuildable and tunable. 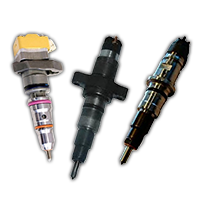 You can find out more about the ATI Super Dampers here.